Blue skies and powdery snow. Does it get any better? 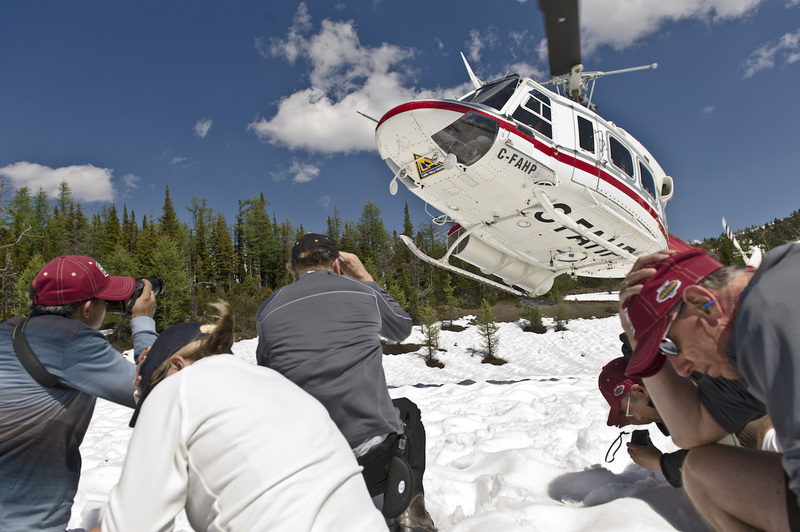 Heli-ski the best run of your life on a powder-filled Canadian slope. 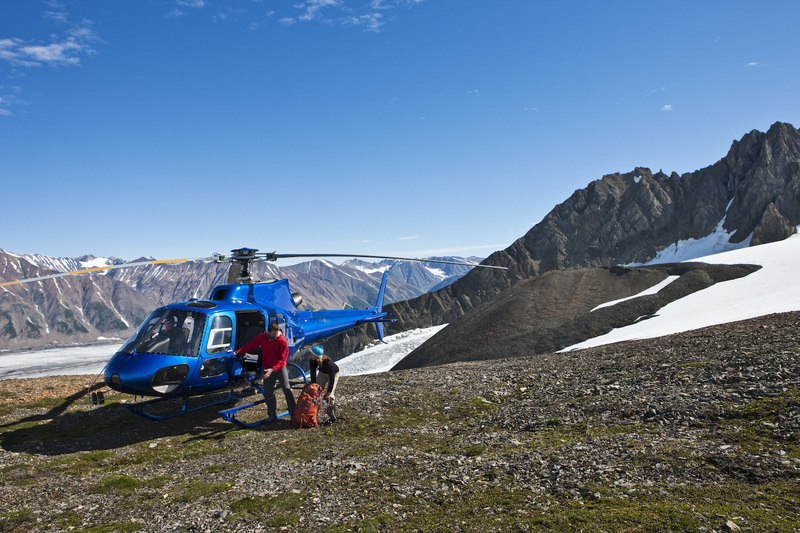 There are really only two ways to ski your own deserted, Canadian snow-filled peaks – buy your own ski resort (prohibitively expensive) or have a heli-ski operator whisk you and your friends to the untouched mountain reaches and beyond (not as expensive as you may think). 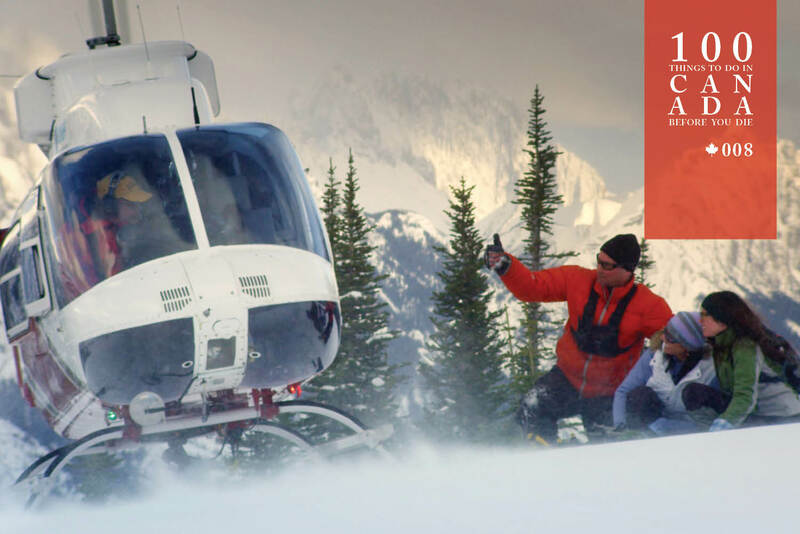 With up to 1500 untrammelled vertical metres of powder at the top of each run, plus an idling helicopter and hot chocolate waiting at the bottom, heli-skiing may seem the domain of powder hounds, but it’s an excellent social outing for families and friends of all skill levels. With Canada boasting some of the most safety-conscious operators in the world, this is the place for your once-in-a-lifetime ski day. 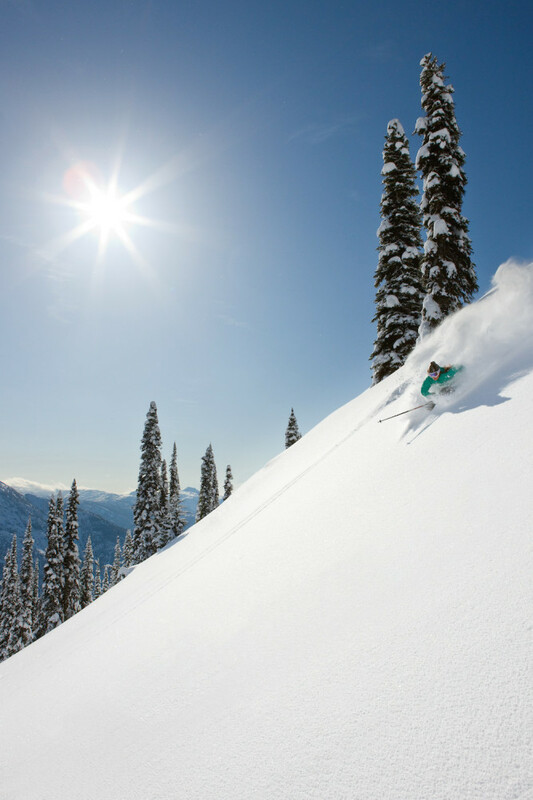 Pick your powder with CMH and Travelplan Ski Holidays. 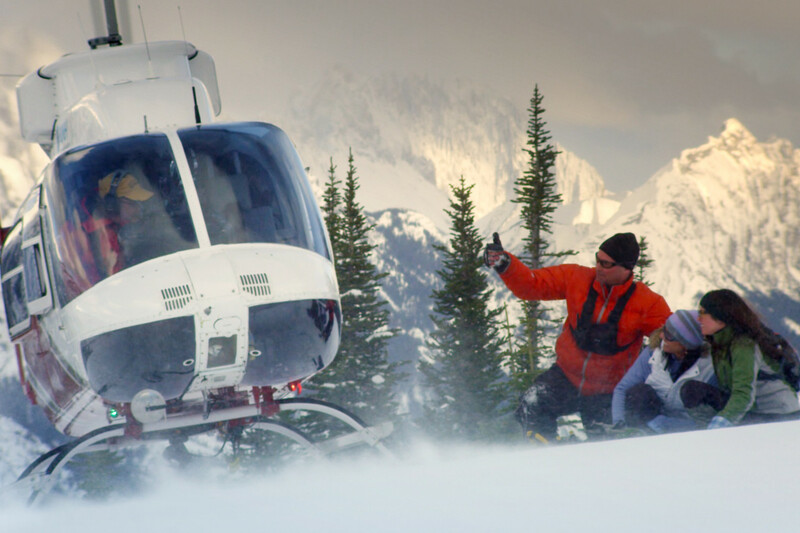 The greatest concentration of heli-ski operators in Canada are in the Rocky Mountains in British Columbia, with several more hotspots in the Columbia Mountains, as well as in the Skeena, Stikine and Coastal Mountains in northern BC.